Real estate bridge loans are financial products that facilitate the purchase of a secondary property by placing a lien against a primary property. A bridge loan provides a solution for buyers who wish to purchase a new property, but have not yet sold their existing property. As with any type of financial commitment, it is imperative to carefully weigh the benefits and risks associated with bridge loans. 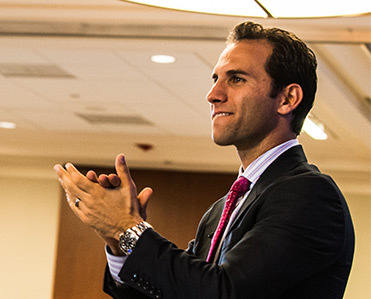 As an investor, it is helpful to have a financial toolkit that provides both short-term and long-term options; this allows for the flexibility to adapt to the demands of various real estate deals and scenarios. For example, what would one do if they were in the process of listing one property for sale, yet have already identified a new excellent deal? The answer is simple: bridge loans. Not surprisingly, bridge loans may be just what you were looking for to bridge the gap between two independent deals. Read on if you want to improve your own investor toolkit, and perhaps to keep yourself from asking “what is a bridge loan and how does it work” more times than you have to. What Is A Bridge Loan In Real Estate? 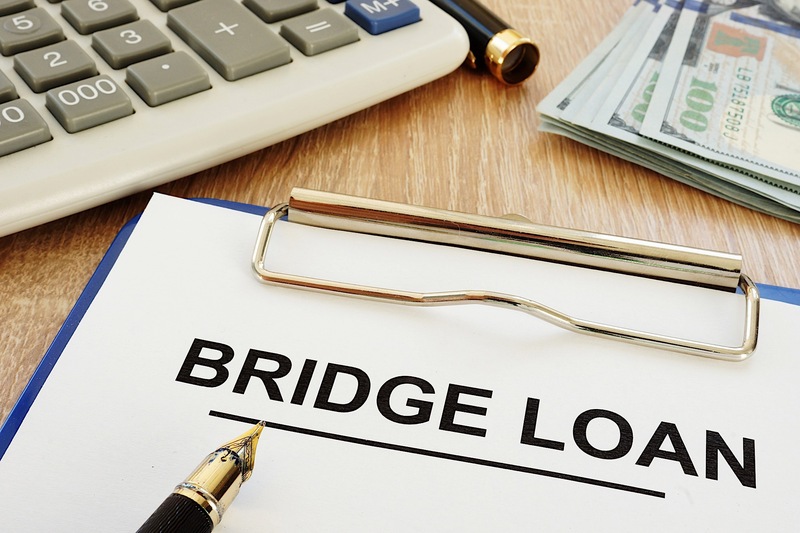 A bridge loan is a product that allows a homeowner to purchase a new property before they have sold the property in which they currently live. Just as it might sound, bridge loan financing serves to fill a financial gap on an interim basis, as it can be difficult for homeowners to qualify for two mortgages at once. A bridge loan can come into play when a homebuyer or investor wishes to purchase a second property, even though they have not sold their existing property yet. As an example, this type of scenario may occur in a slow seller’s market, or if an investor wishes to finance a new investment project while wrapping up another. The challenge in these occasions, however, is the difficulty in qualifying for two mortgages at once. Furthermore, many lenders will refuse to lend on a home equity loan if the property has already been listed on the market. Here, the individual can take out a bridge loan as a lien against the existing property in order to finance the purchase of the secondary property. Once the original property sells, the buyer will then use the proceeds to pay off the bridge loan, and will now qualify to apply for a new mortgage to finance the new property. Lenders will typically finance up to a certain percentage, roughly eighty percent, of the combined value of both properties. Any remaining balance on the purchase price of the secondary property will be paid in the form of a down payment. Structural Flexibility: A bridge loan can be used to completely pay off loans on an existing property, or taken out as a secondary or tertiary loan on top of existing mortgages. Offering flexibility on how it is structured, buyers can decide what proportion of the loan they would like to use on paying off existing liens, versus how much to use toward down payment purposes on a new property. Buy Without Restrictions: Bridge loans can empower both homebuyers and investors to purchase a second property without having to sell a primary property first. For example, an investor can finance a new deal through a bridge loan while waiting to wrap up and sell a fix-and-flip property. No Immediate Payments: Typically lasting a few months, and up to one year, bridge loans often allow a few months before the first payment is due. This provides buyers with a little bit of breathing room to get their finances in order. Remove Contingencies: When a home sale contingency is placed in a purchase agreement, a buyer is protected in the event they are unable to sell their original property first. If a seller refuses to accept, a bridge loan can help circumvent the need for such a contingency. Adapt To Market Shifts: There are some scenarios in which a buyer must purchase a new home, yet may encounter difficulty selling their original property immediately. Examples may include a work-related relocation, or an unexpected lull in the market. A bridge loan offers a solution for buyers who need to buy time to sell an existing property. High Interest Rates: A common attribute for short-term financing options, the interest rate for a bridge loan is typically two percentage points higher than an average mortgage loan. The lender may increase the rate based on the level of perceived risk. High Closing Costs: Lenders will often inflate the closing costs for a property financed with a bridge loan, as they will assume that the buyer presents a strong desire to purchase the property. Prepayment Penalties: Because bridge loans accrue interest at a higher rate, borrowers are understandably incentivized to pay off the loan as soon as possible. However, most loans have a prepayment penalty written into contract. Those who do not want to pay a penalty should plan to pay off the loan at its maturity. Financial Management: Managing liens on two properties and accruing bridge loan interest at once, may cause stress for those who do not have a clear financial plan. Property Collateral: A bridge loan works by placing a lien on the borrower’s existing property. There is the risk of things going awry, such as the property not selling, or the buyer’s financing falling through. If anything goes wrong, the borrowers risk being led to foreclosure proceedings. In real estate, bridge loans are short-term loan products that facilitate the purchase of a secondary property when the borrower has not yet sold their primary property. Because of stringent mortgage loan qualifications, it can be challenging for individuals to obtain two mortgages at once. Bridge loans offer a solution to this challenge by allowing buyers to take out a lien against an existing property in order to finance the second property on an interim basis. Bridge loan borrowers enjoy benefits such as freedom and flexibility, while facing downsides such as inflated interest rates and closing costs. When committing to any type of financial commitment, both homebuyers and investors alike should carefully weigh any potential pitfalls against the benefits.